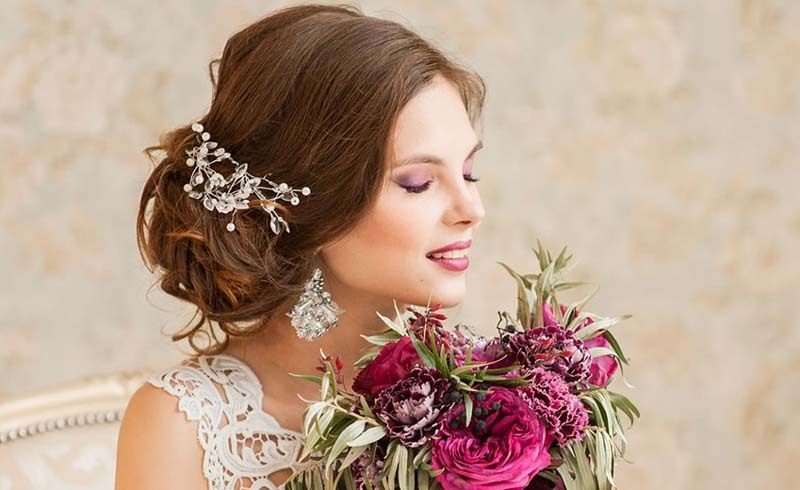 As part of a growing bridal trend, brides are now choosing to get haircuts in the middle of their wedding receptions and ceremonies as a new spin on second-look styles. As someone who is attending her best friend’s destination wedding on a Thursday morning in the remote mountainside of Colorado (yup), I know that anything goes when it comes to getting married. Want a quick dress change after your vows? Sure! Want a giant cake with your dog’s face printed on it? Great! Want to chop your hair off in the middle of your wedding for a huge surprise reveal? Amazing! And I have good news: You’ll be in good company, because that’s what some brides are currently choosing to do. As originally reported by Refinery29, a few brides-to-be are making headlines with their choice to get a quickie wedding haircut in the middle of their wedding for a “second-look reveal.” One bride named Kayla decided to chop off her long blonde waves right before her first dance, during the reception. 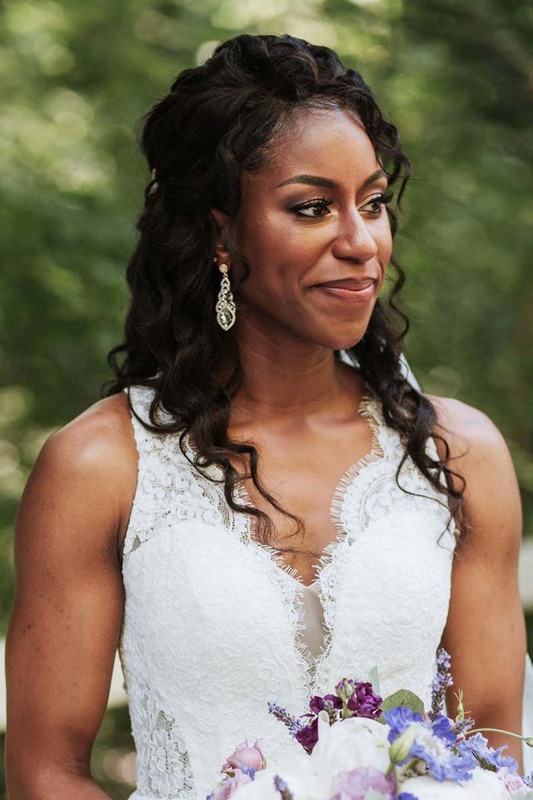 Kayla first revealed her new cut to her husband, with a photographer catching his reaction, before walking out onto the dance stage to show her family and friends. “She had this whole new energy,” said Palace. “I've never seen her so confident." Of course, it helps that both of these brides are friends with seasoned hairstylists, and also both apparently possess zero anxiety over change or haircuts (you’d have to sedate me to get me to chop my hair short, let alone in the middle of my pressure-filled wedding). But as a wedding guest or internet spectator? I say hell yes to the trend, and hope that more bridal hair reveals keep on coming.